Perhaps because their students have consistent, daily access to devices, high school teachers and fourth and fifth grade teachers were most likely to report that students use their devices at least once every day. Middle school teachers were least likely to report students using devices daily. According to survey results, 80 percent of teachers indicated that two of the most common uses for student devices are to add variety to daily instruction and to tailor learning experiences for each student. Nearly the same amount indicated that these tools allow for more self-directed learning, with students using devices to view lessons online and practice independently. 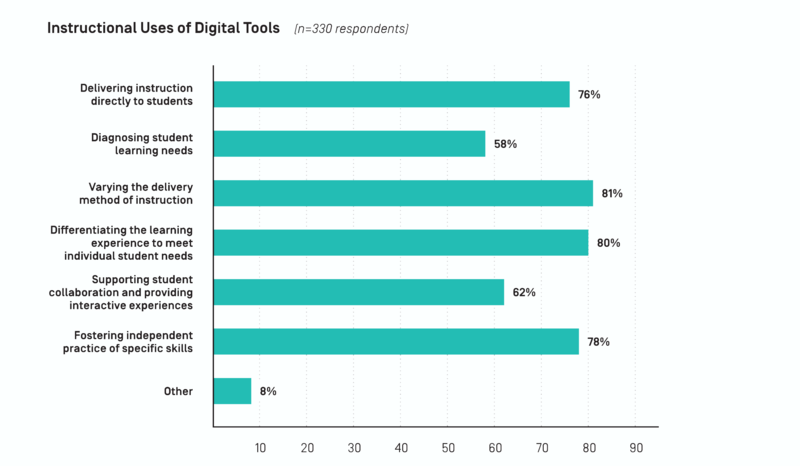 A little less than two-thirds of respondents also reported using devices to support student collaboration. 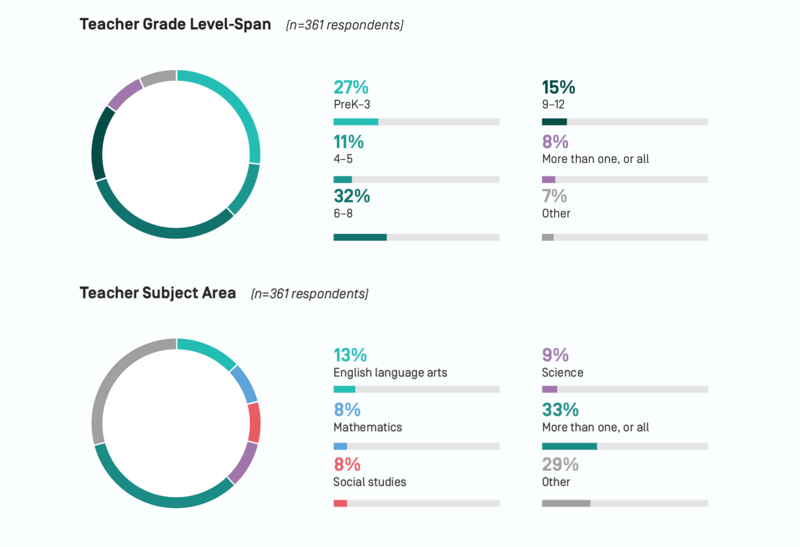 Teachers noted a range of other uses, including formative assessment: checking for understanding, quizzes, and classroom tests were noted by several respondents. Others reported having students conduct research online, write and edit papers and essays, and extend learning into the home by assigning videos and tutorials for homework. In responding to a more open-ended question about technology use in the classroom, teacher answers reflect their work to integrate technology with curriculum and instruction. English language arts teachers describe students practicing with sight words and new vocabulary, accessing books at their reading level during stations work, and creating multimedia projects like digital stories and online writing portfolios. Math teachers are using a wide range of student resources for math practice, assigning online lessons and tutorials, and identifying a range of online games that reinforce key concepts. 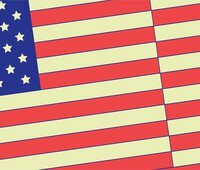 Science teachers are integrating virtual lab tools in their classrooms and social studies and government teachers are curating online news resources for students. New technologies are not just being integrated into core academic subjects. Special subjects teachers are leveraging devices and digital tools in their classrooms as well. Music teachers are playing recordings of musicians and instruments for reference, teaching students to use digital tuners and metronomes for practice, and arranging sheet music for different ability levels. Art teachers are having students photograph their final products to create digital portfolios of their artwork, while dance teachers are helping students record performances to identify areas for improvement. Digital tools have been used to push the arts in many new directions, and teachers are helping students experiment with different methods and tools. Providing adequate broadband for the incredible range of activities students and teachers are completing daily is not a light lift, and slow or unresponsive internet can be an enormous challenge. Overall, 38 percent of teachers reported experiencing internet issues at least once a week. 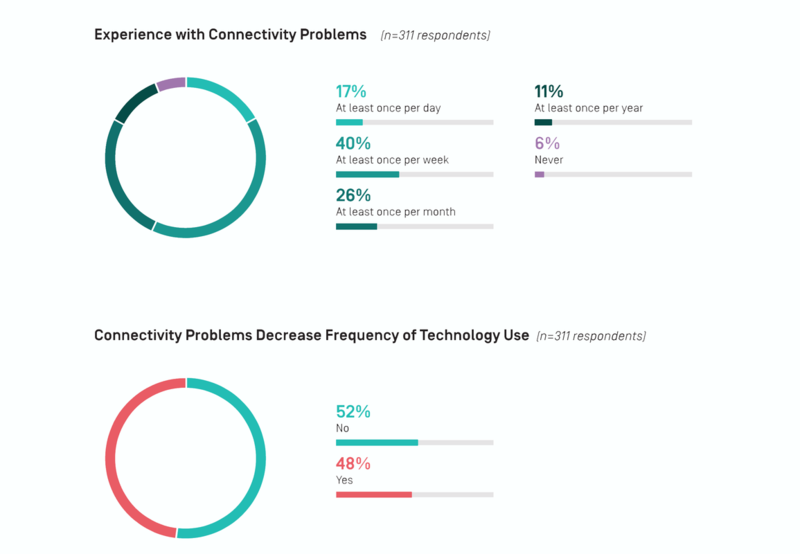 For teachers in one-to-one classroom environments, 44 percent report experiencing internet issues at least once a week, while an additional 15 percent report daily connectivity issues—so over half of teachers report experiencing connectivity challenges either weekly or daily. Overall, 38 percent of teachers reported experiencing internet issues at least once a week. For teachers in one-to-one classroom environments, 44 percent report experiencing internet issues at least once a week, while an additional 15 percent report daily connectivity issues. Teachers have devised a number of strategies to deal with the connectivity challenges in their classrooms, many of which will sound familiar to those who have spent time in classrooms. While students are able to work offline on their devices, one teacher highlighted the need for creating alternative lesson plans in case connectivity issues arise. Teachers pointed out that students lose instructional time due to connectivity challenges. These challenges can deter teachers from fully leveraging student devices for online learning.